Traditional Weddings or engagments are a key part of tradition and the beginning of any marriage in Nigeria and #Africa. 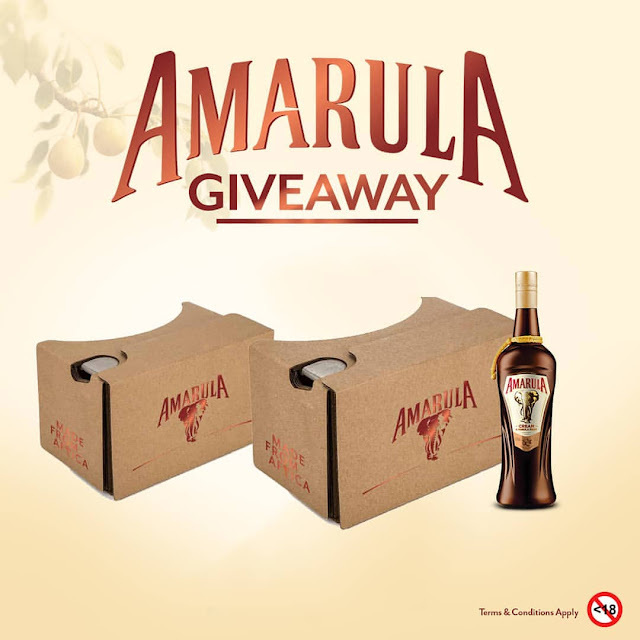 As Amarula is #MadeFromAfrica we will like to giveaway some #AmarulaCreamLiqueur to a lovely couple for their special traditional day! 2) Post a picture of the couple & their Trad Wedding Invite, tag us and tag the couple. 3) Use #AmarulaTradWeddingGiveaway when you post. The couple who gets the highest likes will be supplied a case of Amarula containing 12 bottles for their traditional wedding! This contest ends on the 28th October 2018.